Catch up on this lovely piece of music from Adekunle Gold, Simi – Promise out now! 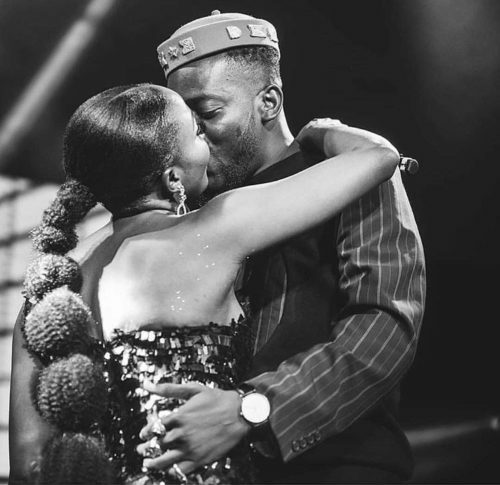 The newest celebrity couple on the scene Adekunle Gold and Simi have decided to serenade their fans with a love song ‘Promise‘ which is a toast of their love. Although the singers and lovebirds have worked together on songs before it is gathered that they will be putting out a joint album. Cop that new Adekunle Gold, Simi – Promise below. Listen, enjoy and share!